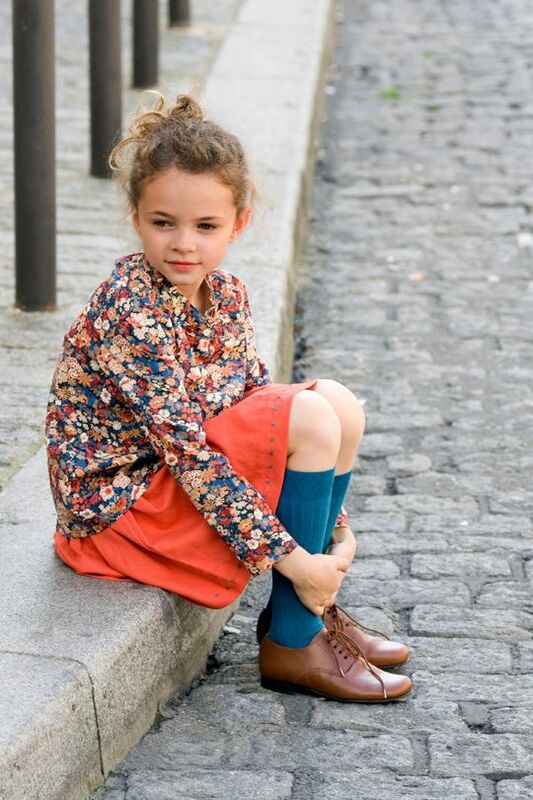 Parisian style clothes for kids! If you admire the Parisians for their spotless taste then Marie Puce is the shop for you! 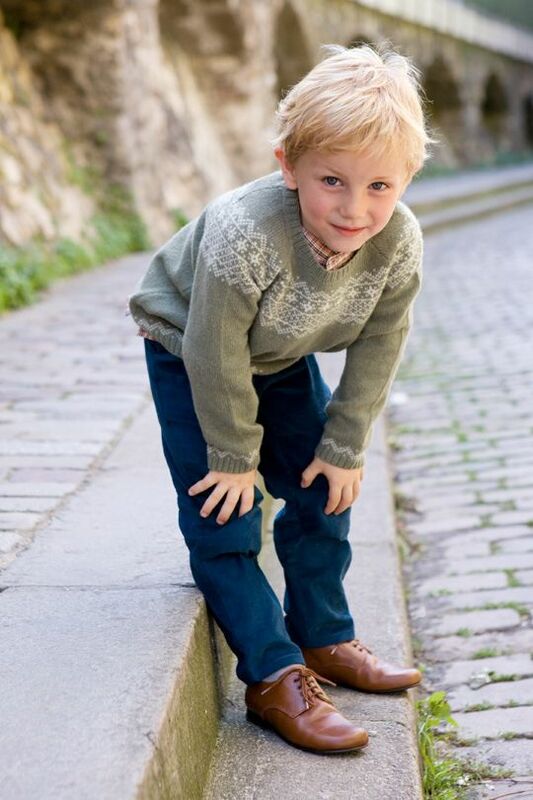 Beautifully manufactured clothes with simple lines and subtle colours define the style, where contrasting details in bright colours and Liberty prints bring the originality and the 'je ne sais quoi'. Only the best fabrics are selected to ensure the quality is excellent -- but prices stay reasonable. For girls and boys up to 12 years old (some styles up to age 18). Oh, and check out the selection of shoes too -- super cute!